With many parks, beaches, and tourist destinations to choose from, Ignace is guaranteed to excite everyone - from the avid adventurist to the entire family. Come explore all the amenities that Ignace has to offer. 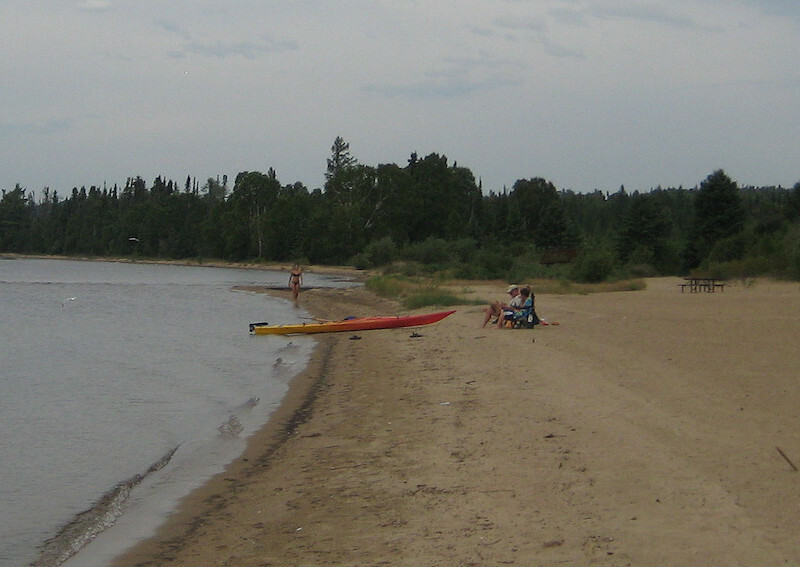 Sandy beaches line the perimeter of Sandbar Lake, just 12 kilometers north of Ignace. 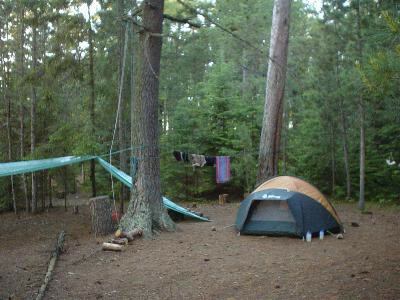 Campground sites vary from tent camping to RV parking. Towering White Pine and Red Pine are plentiful throughout the park. Sandbar Lake is also a great launching point for several canoe routes. Canoes and kayaks can be rented. The Sandbar-Press Lake canoe route is 160 km long and usually takes 9-12 days to enjoy. This route also passes by several aboriginal rock paintings (pictographs). For the fisherman, Sandbar (largest of ten lakes in the park) offers walleye, northern pike, yellow perch, and smallmouth bass. Turtle River - White Otter Lake Provincial Park begins at the south end of Agimak Lake in Ignace, ON. The rugged landscape of Turtle River - White Otter Lake Provincial Park features some of the oldest rocks on earth. A large moraine and many Indian pictographs are also found within the park. The park is also home to the famous White Otter Castle. It is a popular canoe/portage route from Ignace. The travelled portion from Ignace to the castle is about 40 km in length with 15 portages. Along this route are several clean campsites to take a break from paddling. Detailed maps of the canoe route can be picked up at the Ignace Tourist Information Centre. There are several parks throughout the community of Ignace, offering residents and visitors alike, a variety of amenities ranging from playgrounds, picnic tables and benches to tennis courts and a skate park. Playgrounds at the Best Start Hub, École Immaculée-Conception (Ignace French School), Ignace Public School and Ignace Tourist Information Centre are available to children of all age groups and are equipped with monkey bars, slides, swings and see saws. The public is advised to use the schools’ playgrounds outside of school hours. Picnic tables and benches are sprinkled throughout the Tourism Information Centre’s lush premises, an excellent choice for transient travelers looking for a quick rest stop or tourists and residents in the mood for a serene and quiet place to eat and enjoy nature.